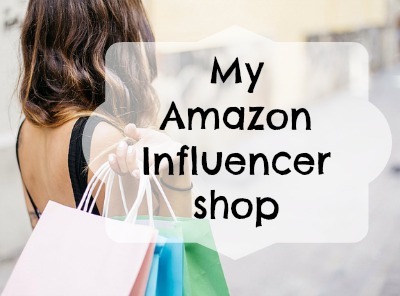 I am big on recycling, and I hate to throw away anything that can be recycled. 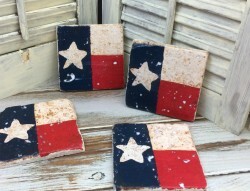 If that recycled item can be repurposed into something that you can use around the house that even better. 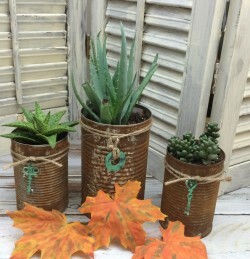 This roundup is of eleven different ways that you can repurpose tin cans to use for storage, planter, home decor, etc. 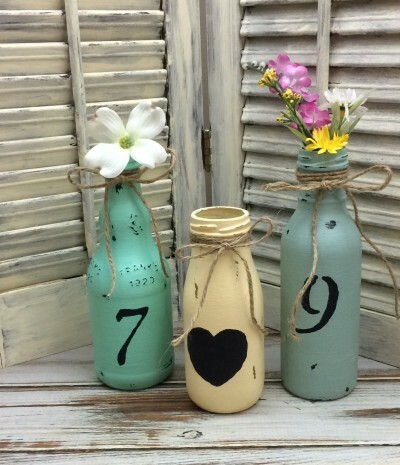 This first Repurposed tin cans are from C.R.A.F.T and is so cute! 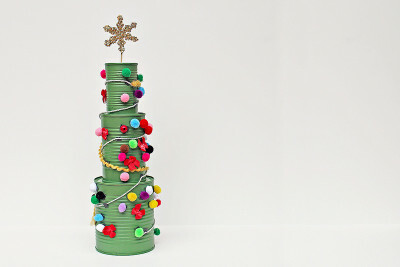 This project takes several tin cans of different sizes to make this adorable Christmas tree. 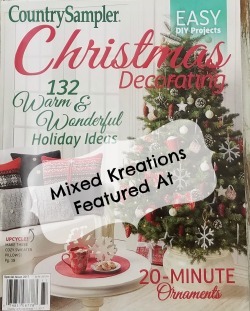 You will find some others great ideas for repurpose tin cans here as well, but the Christmas tree just stood out for me so I had to share. This repurposed tin cans goes right along with the previous one above. 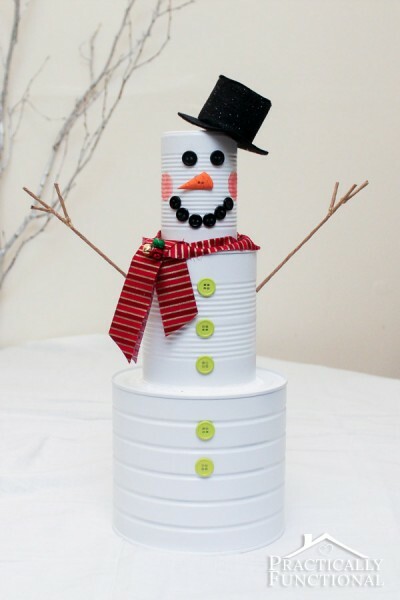 Again it takes several cans of different sizes to make this cute tin can snowman found over at Practicaly Functional. 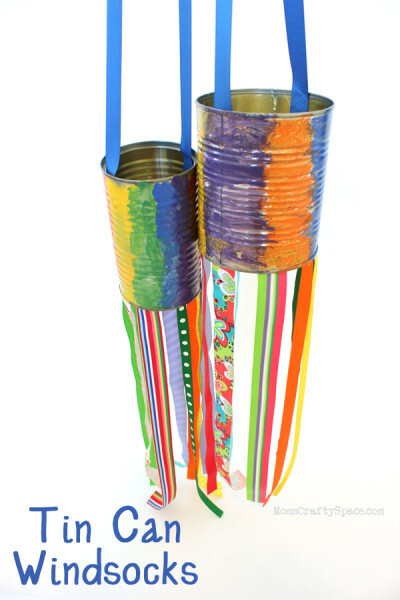 Over at Happiness Is Homemade you will find some neat recycled tin can windsocks that would be a great project to work on with kids. 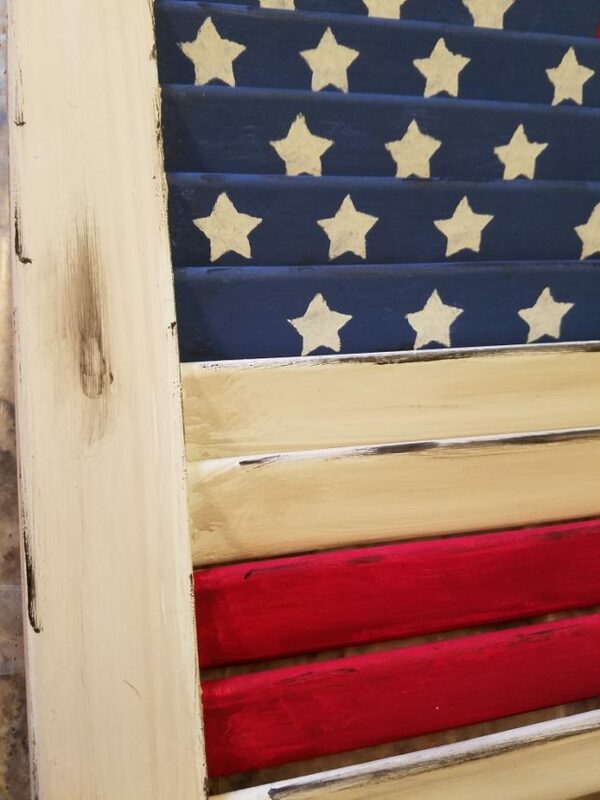 All you need is some tin cans, paint, and fabric strips. 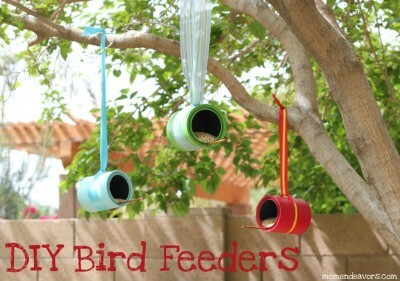 Here’s another great way to repurpose tin cans that the kids would enjoy making, and a real treat for the little birdies. 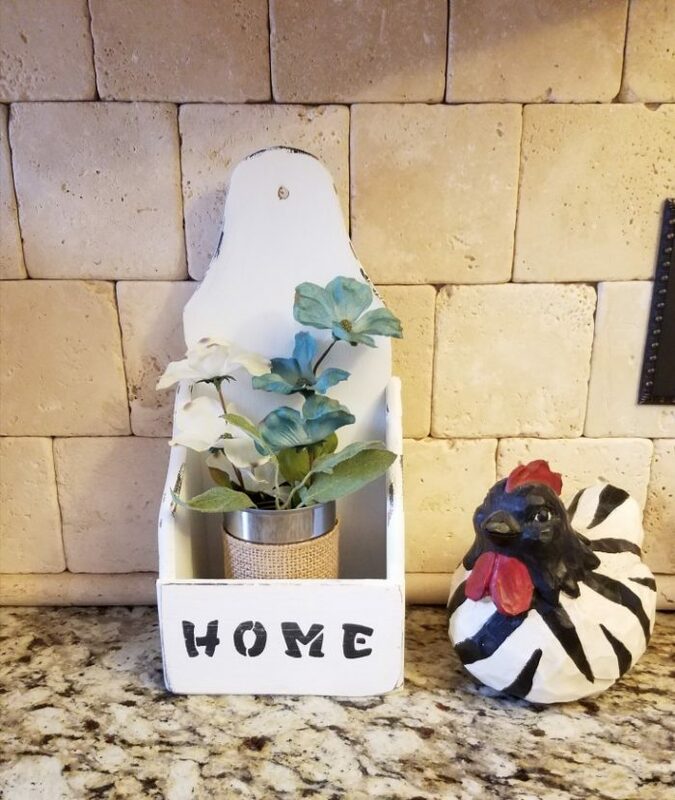 Hop on over to Mom Endeavors to see how this DIY bird feeder is made. 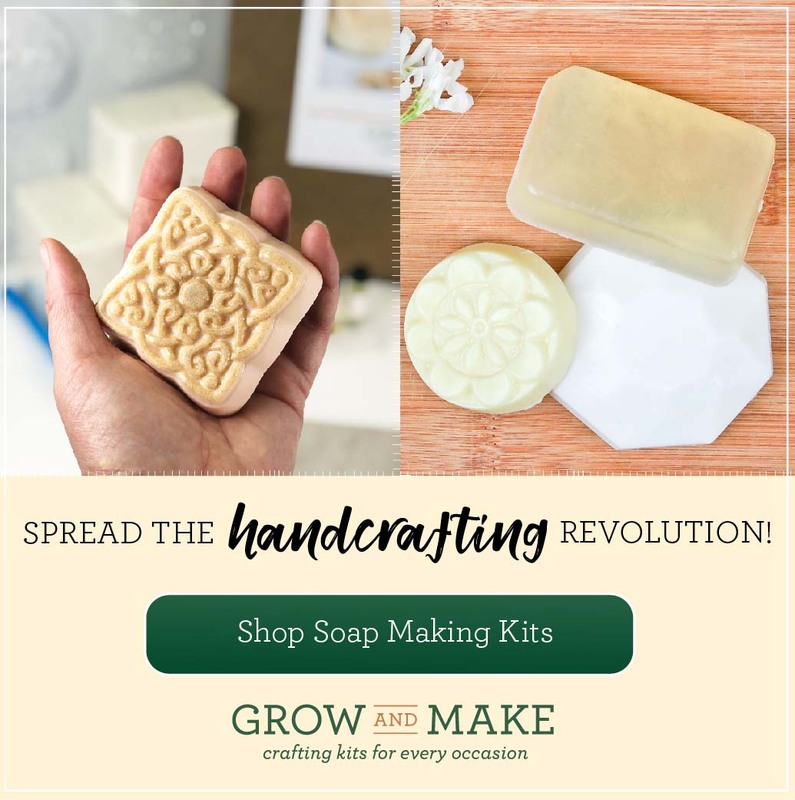 More fun for the little ones over at Creative Green Living! 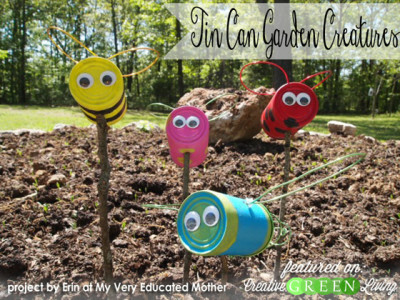 These upcycled tin can garden creatures are so adorable, and once done they can be displayed in the garden for everyone to see. 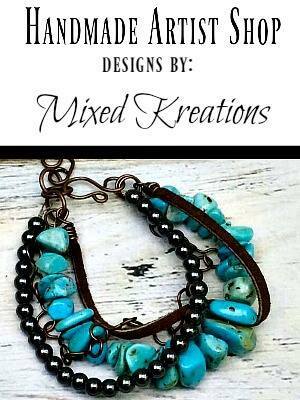 Here’s another great repurpose that I found over at Creative Green Living made by Karen at the Graphics Fairy. 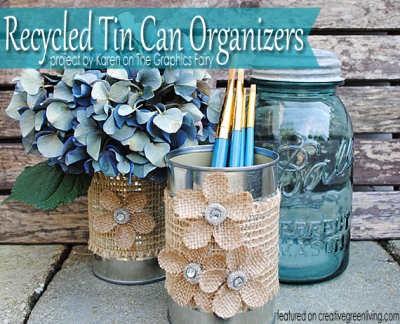 A recycled tin can organizer made from a tin can and burlap. I love the look of burlap and tin together, and these make cute organizers for your pencils, scissors, paint brushes, or a number of things. 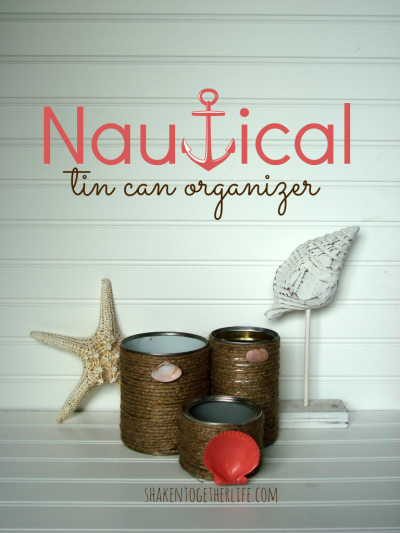 Here’s another cute was to repurpose tin cans into Nautical tin can organizers found over at Shaken Together Life. They are being used on the nightstand but would make great organizers for wherever you choose. 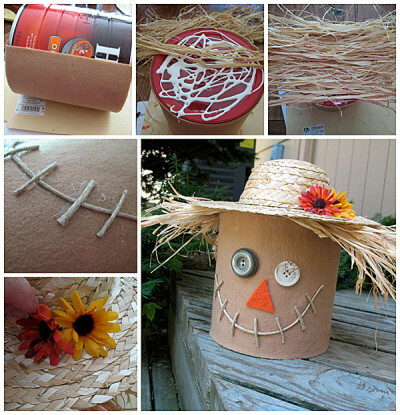 This little coffee can scarecrow is so cute and would be great for Halloween on through Thanksgiving. This adorable project can be found over at Crafts By Amanda. This next tin can project found over at Empress Of Dirt, will take quite a few tin cans so start saving, it is so cute. 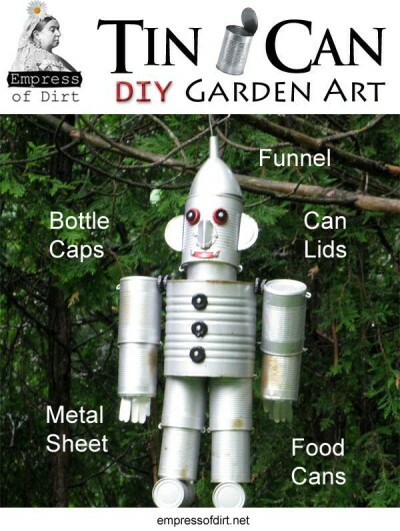 You are going to want one of these tin man garden art for your garden. 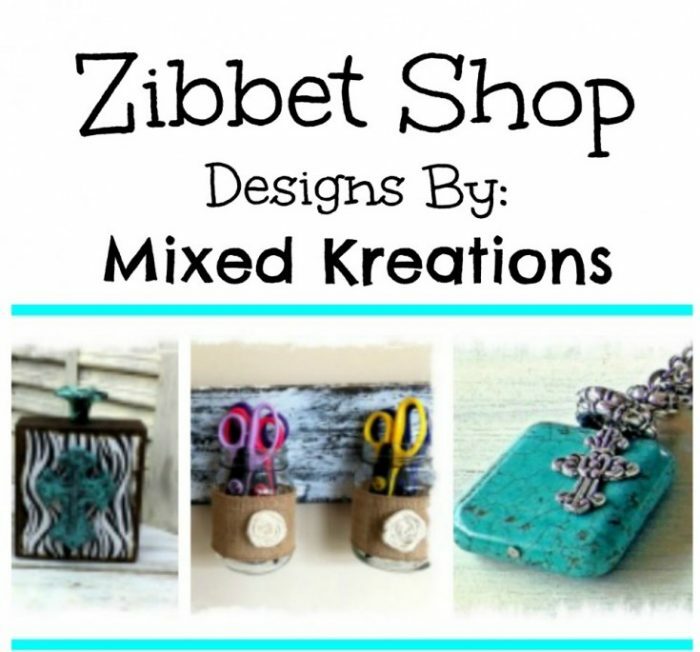 This next project I found is more ideas for repurpose tin cans into organizers. 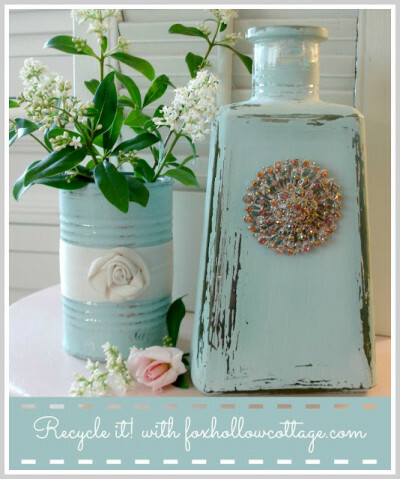 You will find several different wonderful ideas here, but my flavor one is the shabby aqua tin can with the bottle. 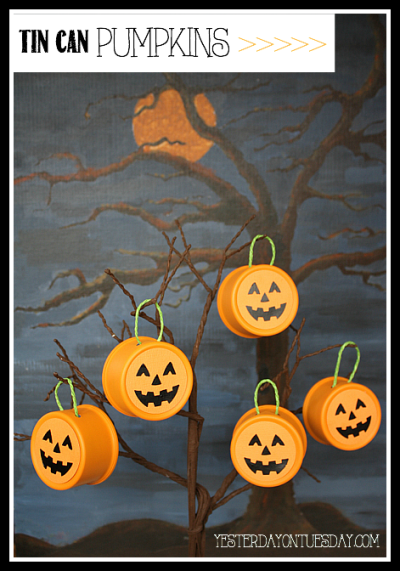 With Halloween near upcycle those tin cans into adorable Jack-O-Lanterns, get the kids involved and see who can come up with the scariest face. You can find these tin can pumpkins at Yesterday On Tuesday. Here’s eleven great way’s to repurpose those unwanted tin cans so stopping throwing them away and start upcycling them into fun things for the house. Get the kids involved, I sure they would enjoying making some of these fun projects. 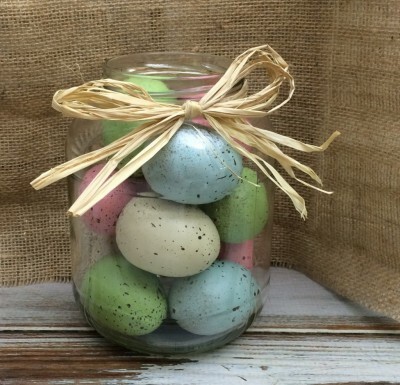 Have you repurposed any tin cans lately? If so what did you make?